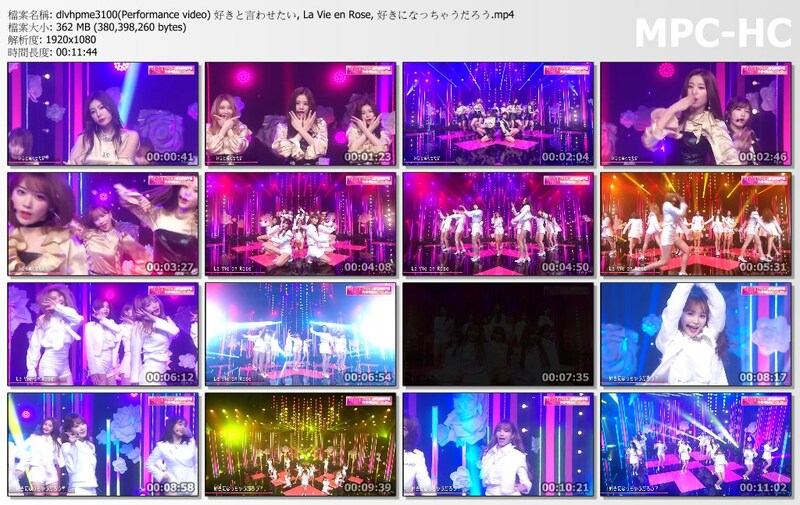 [MEGA] IZ*ONE Japan debut Memorial Talk & Performance SP-HD.Club 精研視務所 High Definition Vision Club - Powered by Discuz! : y( R+ \' @8 t. R$ s另外今天MS的演出, 實在太帥, 櫻花很多鏡頭, 很美!! !